I'm Rachel, the founder of Engage & Create, a social enterprise dedicated to transforming quality of life for people living with dementia and those that care for them. We want to make sure even more people can benefit from Ignite conversations by creating an app version of the programme. This means that individuals will have access to our brilliant materials so they can use them with loved ones wherever they are. 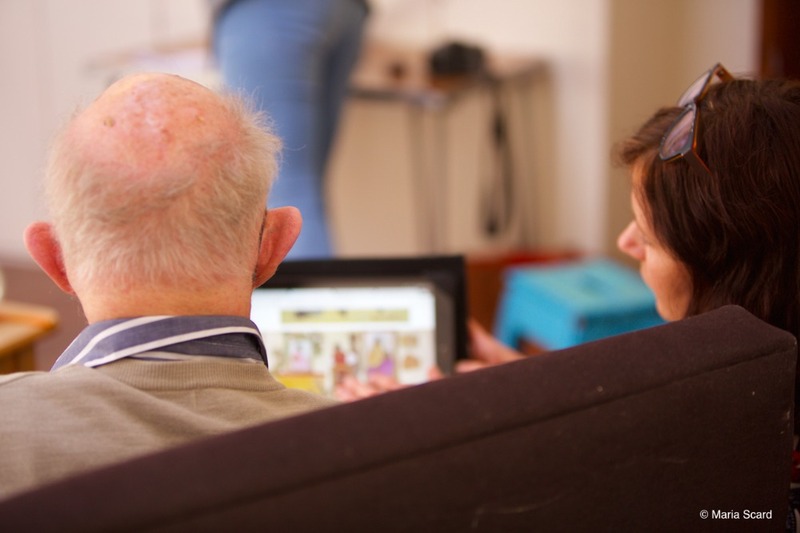 I started Engage & Create after a chance visit to a dementia care home and realising the lack of opportunities for people with dementia to have engaging conversations. There is a new case of dementia somewhere in the world every 3.2 seconds so I knew I had to do something to help. This will affect us all. After hundreds of hours spent with those struggling with dementia I created Ignite, a programme of themed sessions using artworks to stimulate conversations. By combining historic artworks and a clear structure of questions we can guide people through a conversation...it acts as a map so there is no need for memories, just responses, and it helps avoid getting lost! As it uses art there are no wrong answers - an instant anxiety release for those who struggle with words! We would be really grateful if you would support our campaign to raise money to create this app so we can help get more people talking, laughing and having fun. The money will be used to build the app to the right spec so that it is easy to use and dementia friendly. We have an amazing team standing by and they are doing us an incredible deal, we are so thankful for their support. We know the numbers of people being diagnosed with dementia are increasing rapidly - in fact since I started writing this message there have been about another 150 cases of dementia so we want to get this out there ASAP. Ideally we will start work in early 2017. Thank you so much for your support. 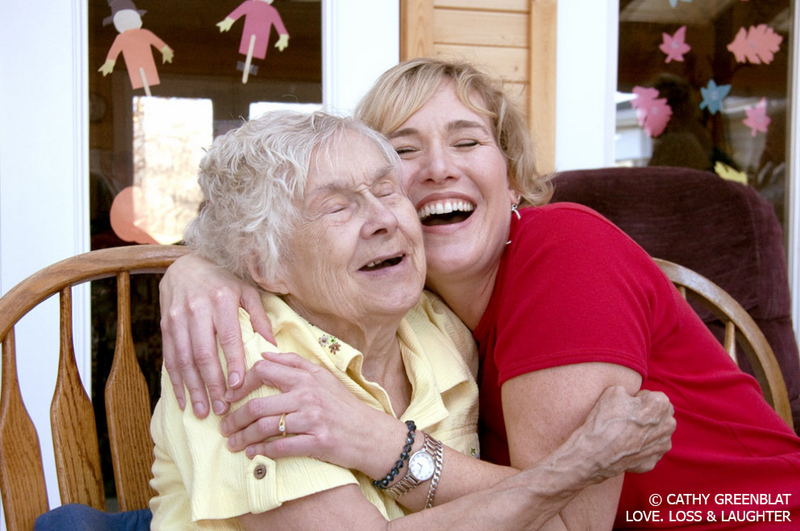 Dementia will affect us all,directly or indirectly, and we want to provide a meaningful way to connect with your loved ones.